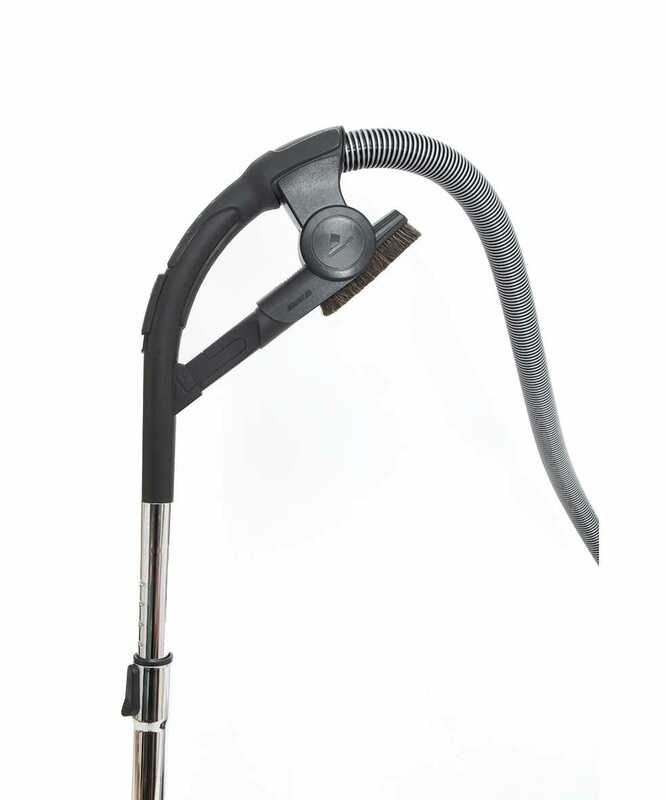 The Hoover Paws & Claws includes a combination floor tool which easily switches between carpet cleaning and hard floor cleaning with ease. Modern bagless technology means that there is no need for vacuum bags - simply empty the canister into the bin, place it back on the machine and continue cleaning. 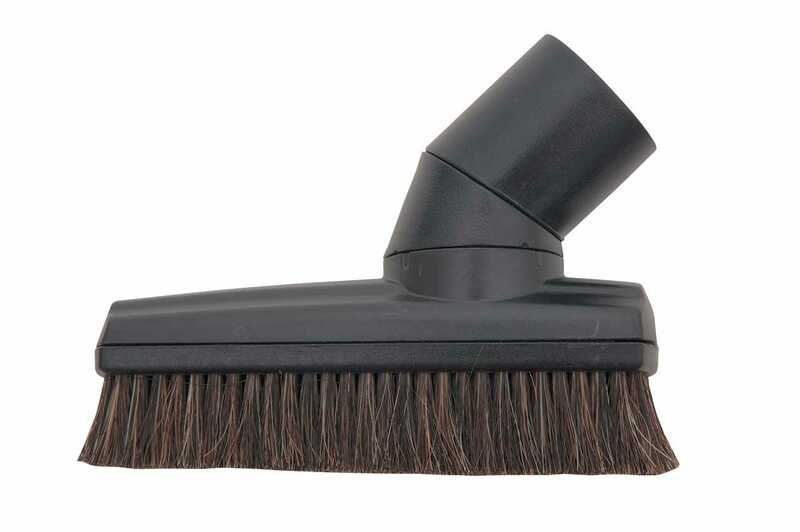 A mini turbo brush is included to easily clean pet hair from upholstery, such as couches or car seats. 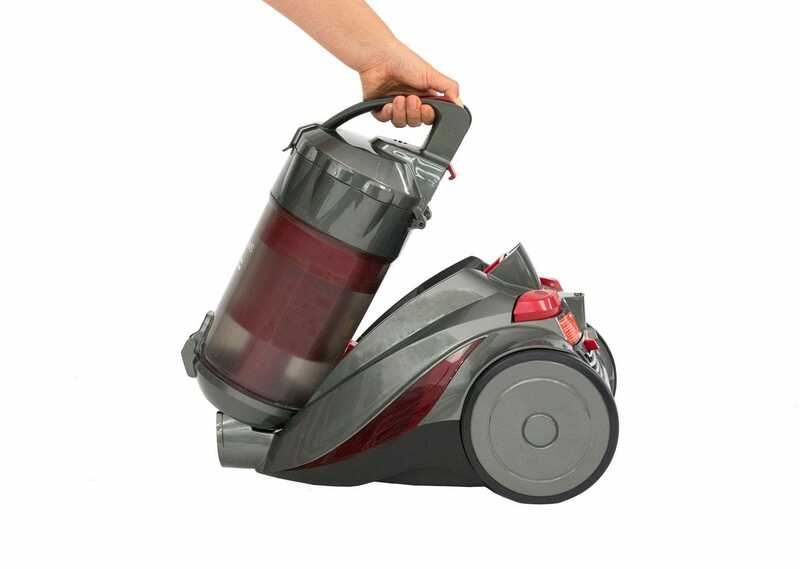 The Hoover Paws & Claws Bagless comes complete with a 1-Year Hoover Warranty.